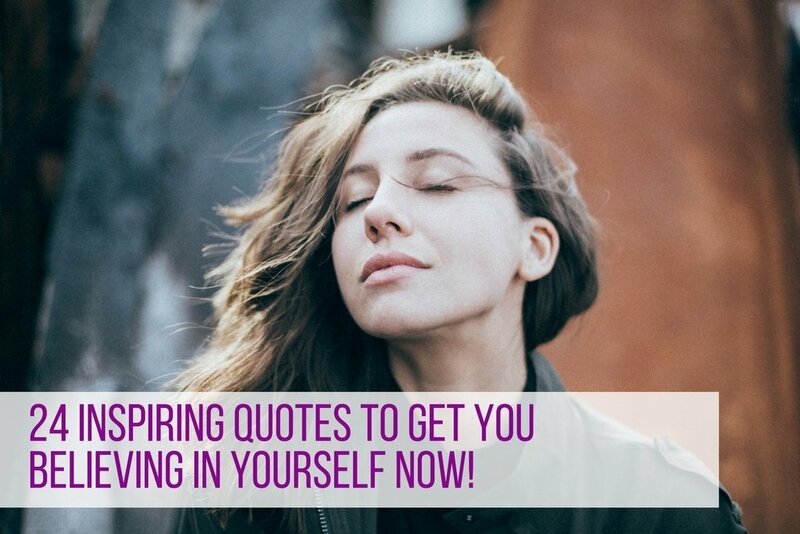 » 24 Inspiring Quotes to Get You Believing in Yourself Now! 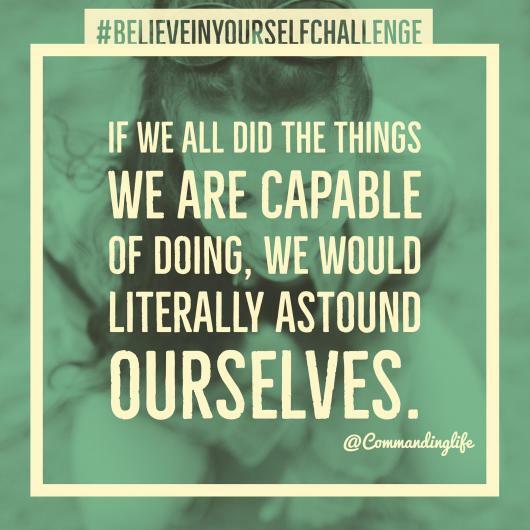 As part of our #BelieveInYourselfChallenge we have compiled a great list of inspiring quotes to get you believing in yourself now. We want to inspire women everywhere to live an inspired life of happiness. 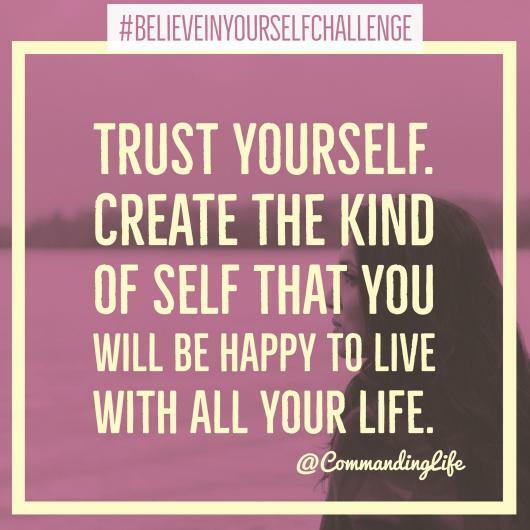 We believe that all happiness and change begins with trusting in yourself and your abilities. Despite struggles and failures that you may face daily, to achieve happiness you must be reminded of the strength within you. 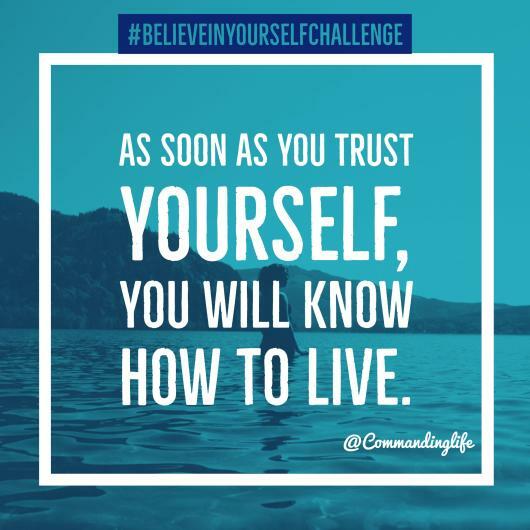 Building self-confidence takes time and from time to time all you need is a quick shot of belief in yourself. Please feel to share on social media. 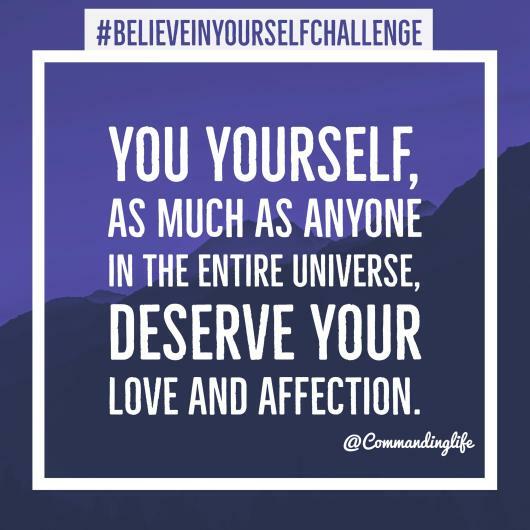 Also please join our #BelieveInYourselfChallenge and share with us how you believe in yourself. 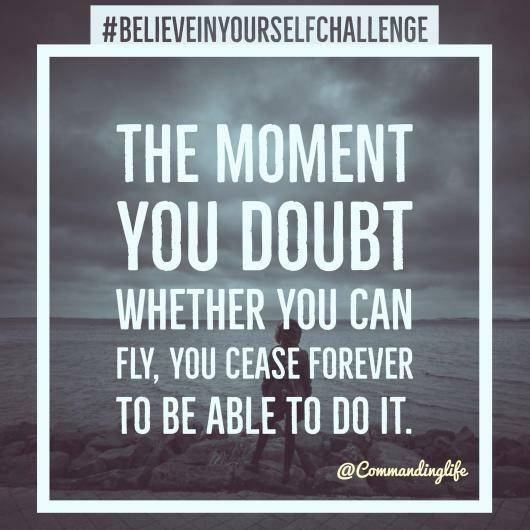 Previous Post The Power of Believing in Yourself Next Post 7 Tips – Start Feeling Happier About Life Today!